Submarine manufacturing is the pinnacle of welding and pressure vessel know-how. We established the welding procedures, training and quality inspections for welding these extremely complex structures, using advanced metals and alloys. Over 10,000 people have been trained to be world class welders, pressure vessel inspectors and leaders in structural safety and productivity. 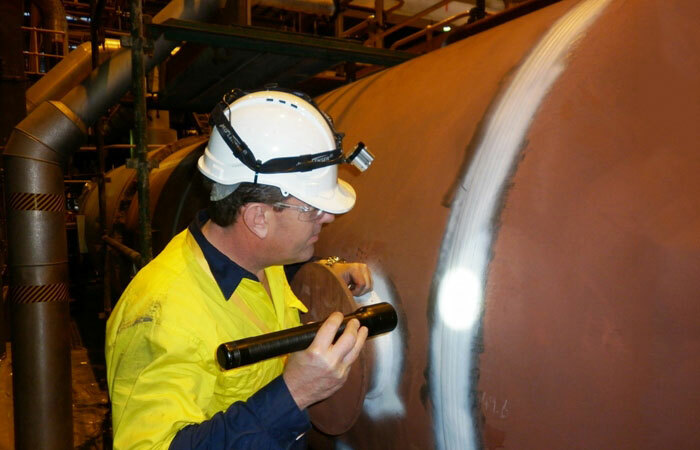 AWS makes Australian industries globally competitive, by helping companies, decision makers and professionals in the areas of advanced welding, quality inspections of structures & pressure vessels, along with training to help people go from good to great. AWS is driven to help companies, leaders and professionals to ensure safety, compliance and improve capabilities to be more productive and skilful. Imagine being trained in welding and in-service inspections by the same people who know how to create one of the most complex man-made machines. 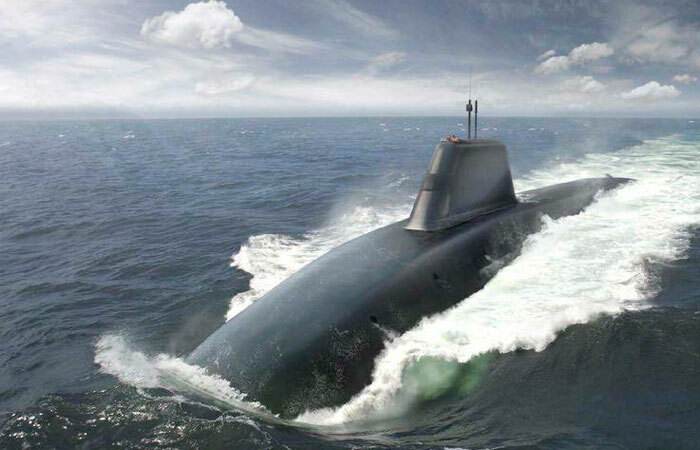 Submarines are a combination of the most extreme welding complexity, along with critical demands for structural integrity, seeming the entire craft is a pressure vessel, which is pushed to its operational limits in the toughest environments. Our mission is to help good people go to great, so they play their role in advancing safety and quality, while creating a rewarding career. Welding structures and pressure vessels require highly trained professionals to safe guard lives and operations. Our inspectors use the latest technology to ensure complete peace-of-mind. We also use systems that provide you with up-to-date information, recommendations and compliance. 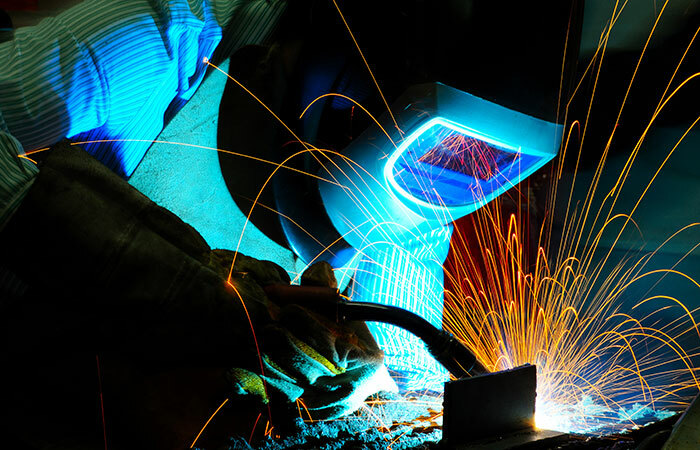 Welding procedures: Have the leaders of Australian welding help you create welding procedures for optimal safety, compliance and productivity. Quality auditing: Auditing to ensure a project has been built in accordance with contract specifications which may include imported items, raw materials, construction phase compliance, commissioning, expediting. Are you looking for advanced opportunities in welding or pressure vessel inspection? Are you looking for top talent in welding or pressure vessel inspection? Find quality employment and people here. Like Winston Churchill, we are easily pleased by the very best. AWS is obsessed with the highest global quality standards, because the tougher the challenges, the higher the safety and innovation to be competitive. We choose to be the leaders of Quality Assurance because it is difficult, because that is what makes us the authority on complex, cutting-edge systems, technology and skills for industry. Accidents happen because people make the wrong decisions. They decide not to follow the rules. Choose to ignore protocols. They decide not to inspect regularly. See what happens when those decisions are made. AWS is committed to play a leading role for Australian industry to be globally competitive by ensuring that safety and productivity co-exist. Our determination is to provide clients with new capabilities, knowledge and inspiration to be world leaders in their own right.